Welcome to New Orleans!!! The Instructors, students and schools across the Nation have been heard! 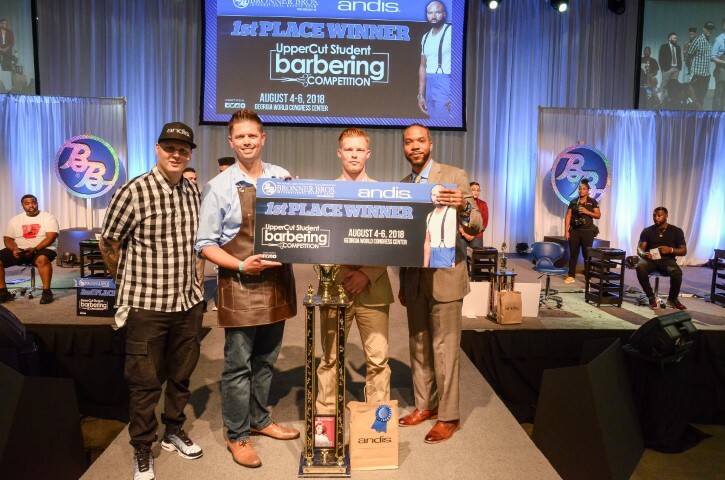 Finally… a Student Barbering Competition has been approved. Barbers will have 30 minutes to execute any style haircut and design of their choice. No existing designs or pre-haircuts are permitted. 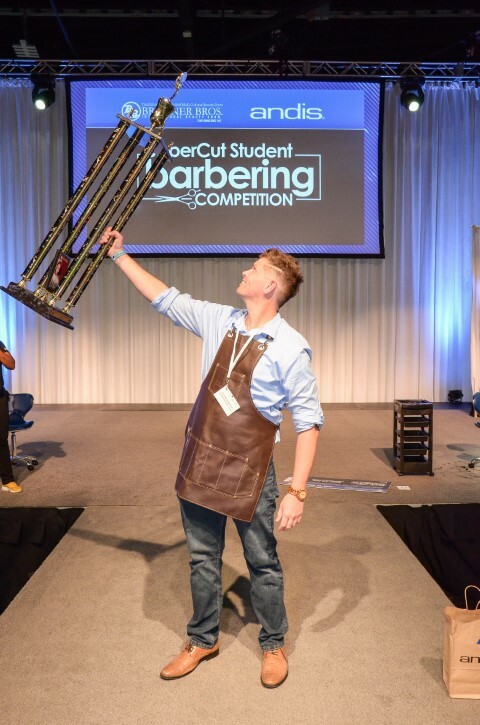 Barber’s work must display a complete transformation from beginning to the end of the competition. 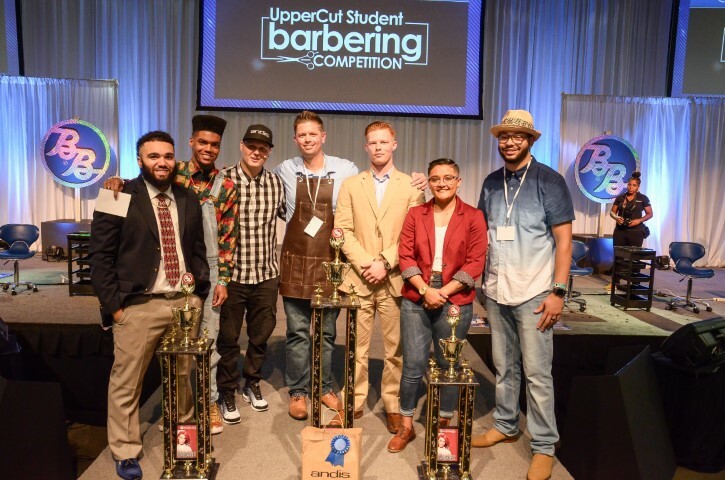 Our student barbers are changing the industry, one cut at a time! 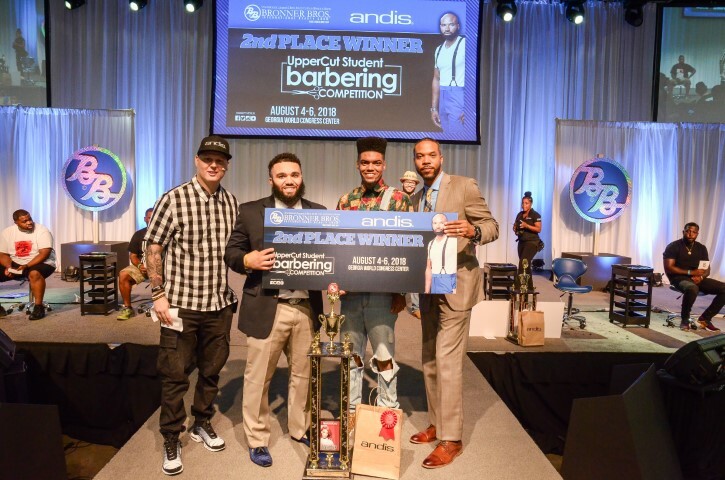 Schools … send your BEST barbers to represent the Next level of design, fade and creativity to the Bronner Bros Stage. Students, you can sign up with valid/current School issued ID. 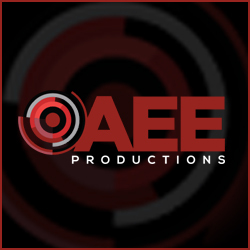 We are excited to see what has been on hold for so long explode with success!!! Click Here to Purchase your Beauty Show Pass to enter Exhibit floor to view the competition. For questions, please contact us at competitions@bronnerbros.com .We will contact you within 48 hours. PLEASE NOTE: Inspecting your work before completion, to correct symmetry, is vital. Design Lines will have NO EFFECT if not executed well. And choosing the right model is critical to the end result. Please consider the skin of the head and face as a canvas for your artistic work. This is a Student Barbering men’s haircut and style competition. You are expected to create a complete hair cut. The attire and theme for the hair cut will need to be blended for a total look. You will be judged on the entire presentation. If any designs are to be cut into the hair, they must be done completely during the 30 minutes allotted for the competition. No time will be allotted during the prep time for preliminary cutting and outlining. Competitors are not allowed to have more than one model during the competition. There is extensive parking construction next to the New Orleans Ernest N. Morial Convention Center. There may be detours and traffic delays. Please use your time wisely and plan your route to the facility ahead of time. Late arrivals may not be allowed to participate and will not be issued a refund. Your student ID may be required at check in or proof on line of your active student status. Also, students with a student ID from 6 months prior may enter. (Out of school for 6 months only). Competition fee payment of $50. 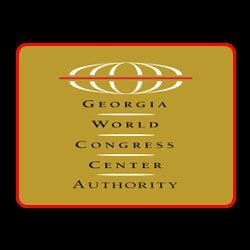 Due to the insurance rules that govern our exhibit floor, children under 12 are NOT allowed on the Exhibit floor, back stage or in the area for this competition. Click here for our DAYCARE options. All Models are welcome: Any race, nationality, creed or color. No additional persons are allowed in the prep room. Only Model and Competitor will be allowed in the Prep room during the briefing and pre-judging time. There will be an area around Main Stage for viewing during the competition. Models must be dressed in an appropriate attire to reflect the mood of the hair creation. Please REPORT DRESSED. No dressing room will be provided. All coloring and chemical processes MUST be completed prior to checking in for the competition. Shampoo areas will not be provided. Absolutely no weave, clip ins and hair extensions are allowed. No grotesque – No horror – No Monsters! No clipper or razor pre-work may be done on the model before the competition. If your model is a regular client and gets his hair cut weekly, he has to have at least 2 weeks of visible stubble at the hairline, temple area, beard and side burn areas. All cutting, including the basic haircut, MUST be done on stage. A minimum of 1/2 inch of hair must be visible over the model’s entire head. The starting point of the head is to be a “Hairy Canvas”. (Pre-judging will be performed and points will be deducted for infractions to the rules). Entrants and models must remain until the judges’ decisions are announced or risk being disqualified. All competitors will receive a gift from the sponsoring as a part of their competition kit. The tools are yours to keep following the competition. Competitors can NOT use their own equipment. You must use the equipment provided on stage by ANDIS. You can not use your personal ANDIS equipment unless it is a branded ANDIS Blow dryer. They will not provide blow dryers in the sponsorship package. (It must be ANDIS brand). THE USE OF STRAIGHT EDGE RAZORS AND/OR BLADES IS STRICTLY PROHIBITED. If found to be using these items, significant Points will be deducted. No PRE-CUTTING of the head or hair is allowed in any way prior to competition. No Adding of weave or extensions to the models hair during or prior to the competition. Competitors are permitted to bring and use combs, brushes, liquid styling tools, and color pencils of their choosing (including color sprays and hair fibers) to create their finished look during the competition. There is a limit of 17 competitors for this competition. 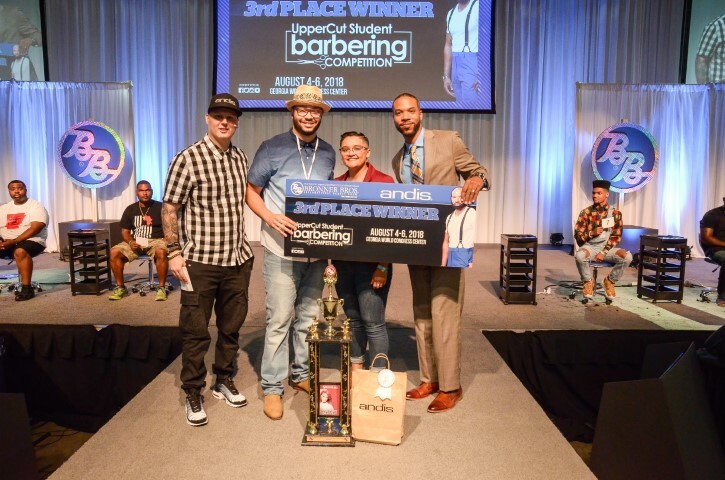 Competitors are required to remove at least 1/2 inch of hair off the entire head during the competition as to satisfy the requirement of executing a FULL Barbering HAIRCUT onstage during the competition 30 minutes time frame. JUDGES MAY VIEW HAIR ON THE FLOOR. Contestants will be judged on the following: Technical execution of styles Originality, Suitability and head contour, and New Ideas. All Participants (contestants and models) must sign a model release form. In doing so, the contestant agrees to abide by the final decision of the judges. If this paperwork is incomplete, you may delay or forfeit your payment in full if you place or win the competition. Bronner Bros. is not responsible for items left on the stage nor lost or stolen items. Please keep up with your belongings. NO EXCEPTIONS! Bronner Brothers and the Sponsors reserve the right to cancel the competition of a minimum amount of competitors is not met. This competition requires 10 competitors in order for the competition to take place. Head shape and skin smoothness does have an effect on the finished look during the judging of the competition.